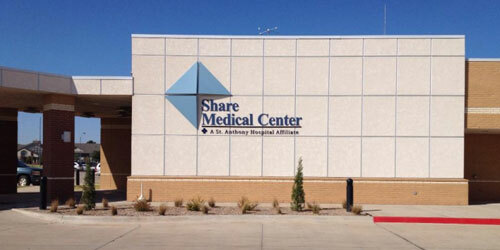 * Share Medical Center only accepts paper requisitions ordered by healthcare providers. DLO Direct™ testing is not available at this location. Please visit the closest DLO Patient Service Center for DLO Direct testing.